Here are a few autumn leaf projects to try on a cozy autumn day. I am excited to announce our new partnership with Gymboree Play + Music in Irvine/Tustin. I have been photographing at a couple of Gymboree locations in Oregon for over ten years, but this is my first time working with Gymboree in Orange County. Our first portrait event is Saturday, December 3 at 3:00 pm. If you have children five years old or younger, this is the great opportunity for them to explore all the fun equipment that Gymboree has to offer and for you to get great portraits, without all of the pressure of posed studio portraits. 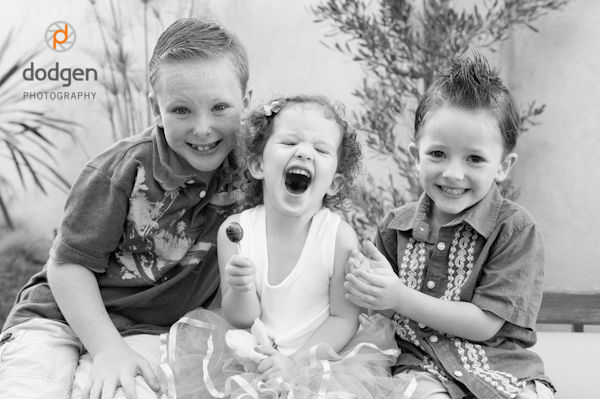 The children are generally so engaged in the environment, that they barely notice I am there, allowing me to capture their true personalities in candid black and white portraits. It is always a great time and is only $5 per child. If you are interested in attending or getting more information, contact Gymboree Irvine/Tustin at 949-852-8855. There is a saying that the best camera is the one you have with you. Your DSLR may be great, but it won't take a very good photograph if it is at home in your closet. Of course, most of us have our phones with us all of the time, and the quality of the cameras inside is getting so much better, that if you know how to use them, you can get excellent results. Macworld recently published an article with tips on getting the most out of your phone's camera. Many of the tips apply to any point and shoot camera, so you don't have to have the latest iPhone to benefit from reading it. 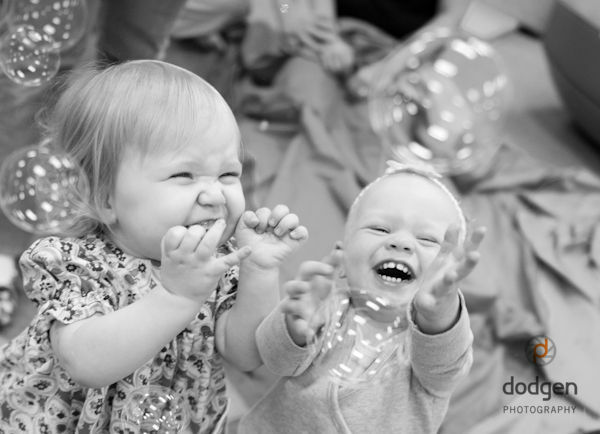 I will be photographing at a couple of Gymboree Play + Music locations next week. If you have children five years old or younger, this is the great opportunity for them to explore all the fun that Gymboree has to offer, while I capture the moment in black and white portraits. It is always a great time. The kids are generally so engaged in all that Gymboree has to offer, they do not even notice that I am there, allowing me to capture their true personalities. If you are interested in attending or getting more information, contact one of the Gymboree locations below. Those of us who are in this world to educate -- to care for -- young children have a special calling: a calling that has very little to do with the collection of expensive possessions but has a lot to do with the worth inside of heads and hearts. In fact, that's the domain: the heads and hearts of the next generation, the thoughts and feelings of the future. We just finished updating our portfolio with lots of new images, with much larger images (you could even say huge), and a new category highlighting our work at Gymboree Play + Music, all using HTML instead of Flash so now you can view it on iPhones, iPads and any other device with a web browser. Let us know what you think. 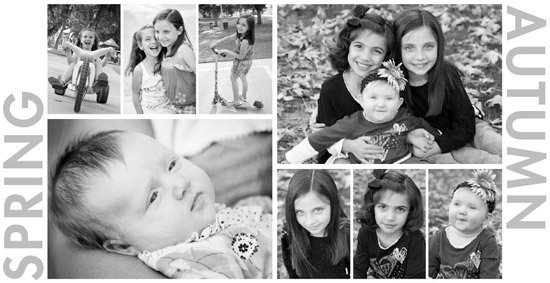 Book a portrait session by February 28 and receive a second session in 2011 free. 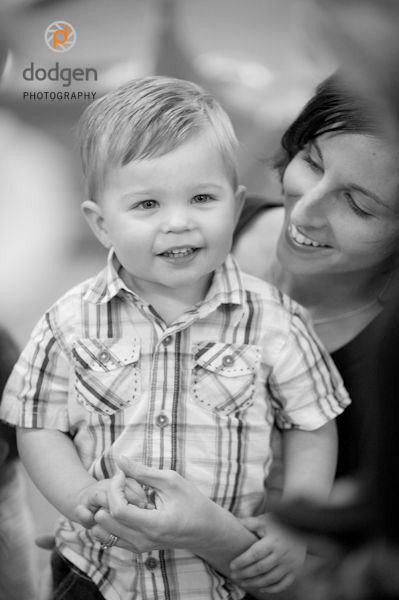 Two sessions give you the opportunity to document a wider variety of experiences or developmental stages. 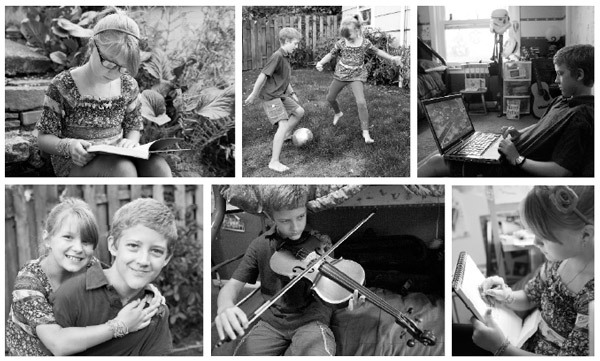 For instance, one session could be devoted to capturing some quiet moments at home together as a family, while the other is spent documenting a favorite activity around town. One session could be devoted to your your child's baseball game, the second to your daughter's ballet class. One session in the spring playing at the park, the other in the fall creating family portraits for holiday cards and gifts. E-mail or call us 562-856-2755 by February 28th to take advantage of this offer. This promotion is good for two, one hour individual or family portrait sessions on location within 20 mile radius of the 90803 area code. The first session must take place by May 31, 2011 and the second must take place by December 31, 2011. The session fee is due at the time the first session is scheduled. Portrait sessions are non-transferrable. 9 Kinds of Smart, Parenting Your Brilliant Kid! My sister and I are grateful for the ways our parents nurtured creativity and rich experiences in our young lives. I work to celebrate those qualities in the portraits I create, my sister doreen celebrates them by spreading the word about how to foster them. She is offering a jam packed parenting seminar on February 26 in Portland, lecturing about multiple intelligences. Lots of examples of each form of "smart" will be given (with performances by, and exposure to, folks of each kind of smart) as well of ideas regarding how to foster them in your children. This lecture is being presented as a fund raiser with all proceeds going to Do Jump physical theater company. Do Jump will use the proceeds to reach out to children in Portland who cannot normally afford to experience learning in new and creative ways. 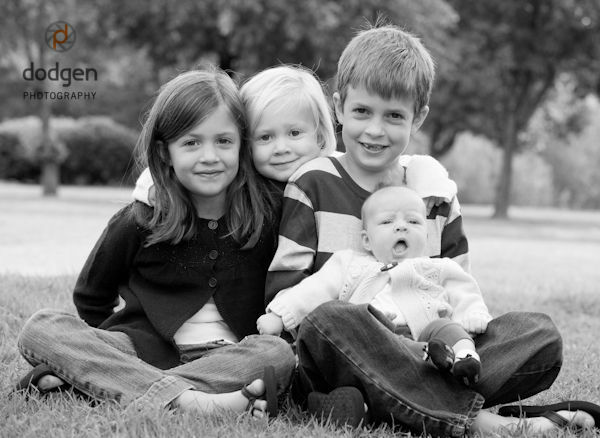 Mention Dodgen Photography when reserving your tickets by phone and receive $5 off the $25 suggested donation. 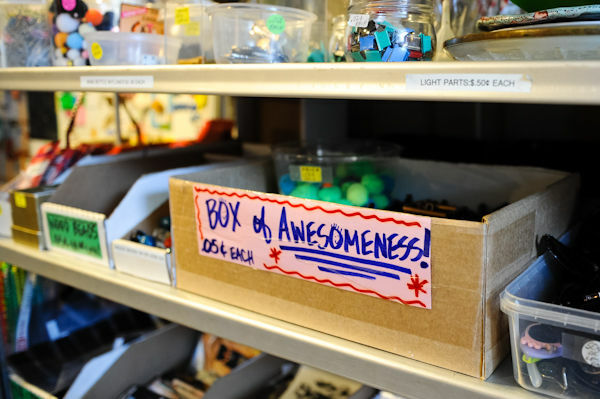 If you have ever been to the Long Beach Depot for Creative Reuse, you know that they are all about encouraging, inspiring and promoting fun ways to reuse items and materials "too good to throw away." Encourage and inspire they do. With product labels like "Circles with Possibilities!!! ", "Orange Ya Glad We Have These Containers?" and "Box of Awesomeness!" how can you not get inspired. If you are not sure where to begin, there are a myriad of items created by local artists and patrons to spark your creativity, or to purchase if you are more of a patron of the arts than artist. While it is a great place to get creative inspiration, it also is a great place for kids to learn about other things. My first grader is learning about money in school. At The Depot he is able to apply his new knowledge, calculating and budgeting his $1.00 in coins to buy innumerable treasures (is there any other shop where you can still buy something for 1¢?). There are also opportunities for learning about conservation, recycling, donating, and community. If you spend any time talking with owner, Lisa Hernandez, you know that she is more than an advocate for creative reuse, she is an advocate for small business, artists, and community. To that end, last year The Depot applied for, and was awarded, a Pepsi Refresh grant. 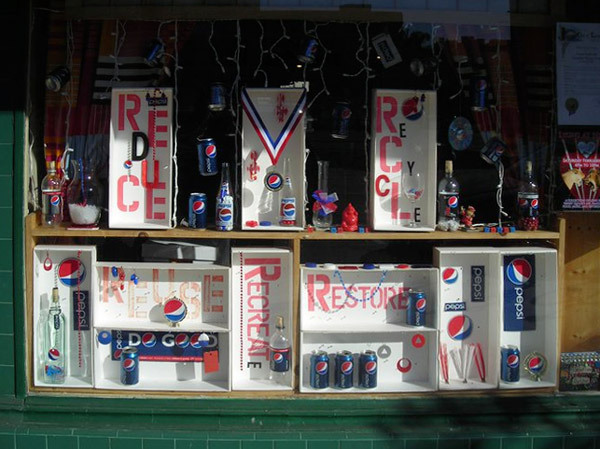 To celebrate, they are hosting the Pepsi Refresh Creative Reuse Day on Sunday, February 27 from 12:00 pm - 5:00 pm. There will be creative reuse crafting, instrument making/playing, a bike rodeo, rock climbing wall, a free bike valet and more, including all of the boxes of awesomeness and possibilities! Instead of providing refreshments, they are encouraging attendees to support the many local coffee shops, restaurants, markets and other small businesses in the area. As a small business owner, I think that is inspiring! 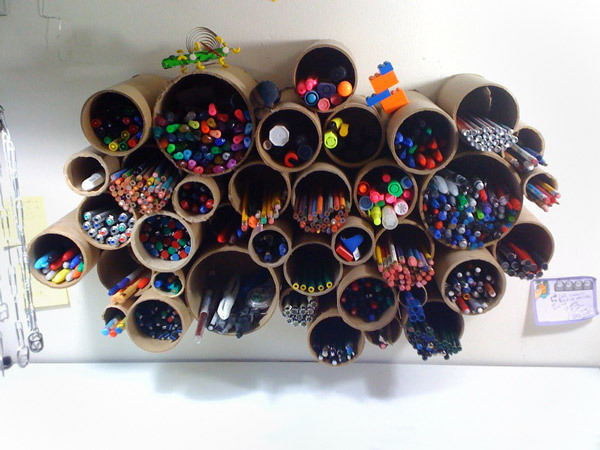 Here is a great way to sort pens and other writing implements in the family craft area while reusing plentiful cardboard tubes. Griscel Diaz mounted hers on the wall, but I think it would work as well in a box or drawer for storing a wide variety of craft supplies (pencils, pens, brushes, Q-tips, and more). Another advantage of this design, if you get a new set of pens, just add a tube.